"Bottled at 80 proof, this 4 year aged Kentucky Bourbon is a little smoother than most small batch bourbons. The temperatures in Kentucky force the bourbon to expand deep into new white oak barrels to pull out the flavors of the wood. The flavor of vanilla assure an incredibly smooth taste and finish." Mulligan’s Bourbon has been awarded a Bronze Award in the prestigious 2015 World Spirits Competition. Each year more than 20,000 beverage brands from around the globe compete in the World Spirits Competition — the only worldwide competitive beverage event where entries compete for one of only four coveted awards bestowed within each brand classification. The World Spirits Competition was founded on the premise that beverage products should be judged not by the strength of their marketing or the budget of their sales force, but rather on the quality and innovation of the product itself. * Ten wooden seared staves are then affixed to the inside of that barrel. * Searing the staves caramelizes the sugars in the wood, adding a unique flavor that finishes on the front of the tongue. * The fully matured Maker's Mark is then put back in the barrel and aged several more months. 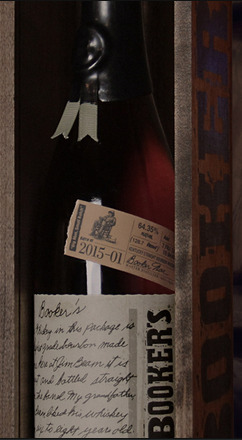 When it tastes exactly right, Maker's 46 is removed from the barrel, bottled, corked and dipped. The folks here at the Maker's Mark Distillery have been handcrafting one thing, one way, since 1958. But, the fact is, innovation has been part of our heritage since Bill Samuels, Sr., first experimented with soft red winter wheat to create Maker's Mark® all those years ago. Well, curiosity finally got the best of us all over again. Cannonau Sardinia - the fountain of youth! Age of vineyard - 10 years. Intense ruby red colour with violet threads, very clear. A very intense perfume, fresh and with connations of mature red fruits and vegetables. Cannonau is the main red grape of Sardinia. The DOC Cannonau is one of the most well-known. It's a flower that grows here in our vineyards... that's why we called I Fiori in range with the other classical traditinal wine varietarls of Sardinia. The flower on the label is aAquilegia Nuragica, one of thetwo hundred endemic speciesof Sardinia, a symbol of its diversity. It grows in the Gorroppu canyon (Gennargentu National Park) and there are only ten plants left and protected. Hisoriginal color is the one used in Nuragus label. In 2004, Dan Buettner teamed up with National Geographic and the world’s best longevity researchers to identify pockets around the world where people live measurably longer better. In these “Blue Zones” they found that people reach age 100 at rates 10 times greater than in the United States. After identifying 5 of the world’s Blue Zones, [Sardinia being one of them] Dan and National Geographic took teams of scientists to each location to identify lifestyle characteristics that might explain longevity. They found that the lifestyles of all Blue Zones residents shared nine specific characteristics. 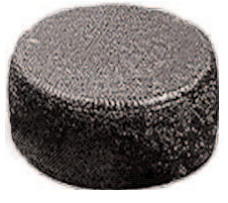 We call these characteristics the Power 9®. The Delaille brothers have focused their attention on growing fresh, lively Sauvignon Blanc, deeply rooted in the sand, clay, and limestone plains of northeastern Touraine. Until finally achieving A.O.C. status in 1993, Cheverny was widely regarded as one of the best V.D.Q.S. 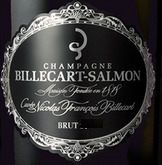 (Vin de Qualité Superieur) of the Loire. However, some argue that this A.O.C.-in-waiting designation was a political maneuver by the I.N.A.O. to keep Cheverny’s delicious, sprightly Sauvignon Blanc out of competition with the other more famous appellations of Sancerre and Pouilly-Fumé. Kermit was the first to discover the charm and value of Cheverny back in 1978 when he imported the Domaine Jean Gueritte. 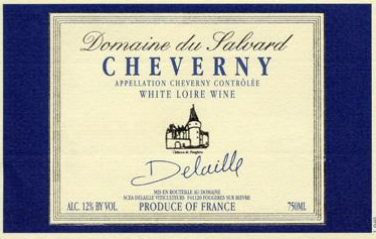 He took on the Cheverny of Domaine du Salvard in 1992, a year before the status change in the appellation. We continue to tout the domaine’s wine as one of the greatest values for Sauvignon Blanc perfection. Always cut fresh to order, come in for a taste. Like many fine foods… strawberries, cider, and asparagus, Vermont Shepherd cheeses are seasonal. “Verano,” we make from pure sheeps’ milk when our pastures are abundant with wild herbs and grasses. The sheep graze naturally on the summer grass. The flavor of the summer cheese is sweet, rich and earthy with hints of clover, mint, and thyme. 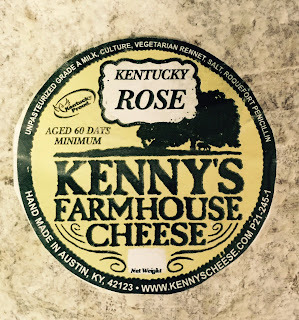 The cheese is then aged for months before it is released. Come in for a taste. Tomme Noir Pyrenees is a fine cheese board companion, lending to the none aggressive side of a selection. The 50% maître grasse (butterfat content) is perfect for melting in sandwiches, on soups, or shreds for casseroles and signature pizzas. It slices and cubes wonderfully for buffet style servings and is delicious with the Autumn apple bounty. 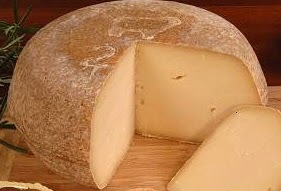 Note: Tomme des Pyrenees pur vache, also known as Tomme Noire, was made in the twelfth century in the region of SaintGirons. Until the nineteenth century, this cheese was particularly famous in its region but now can be found throughout France. 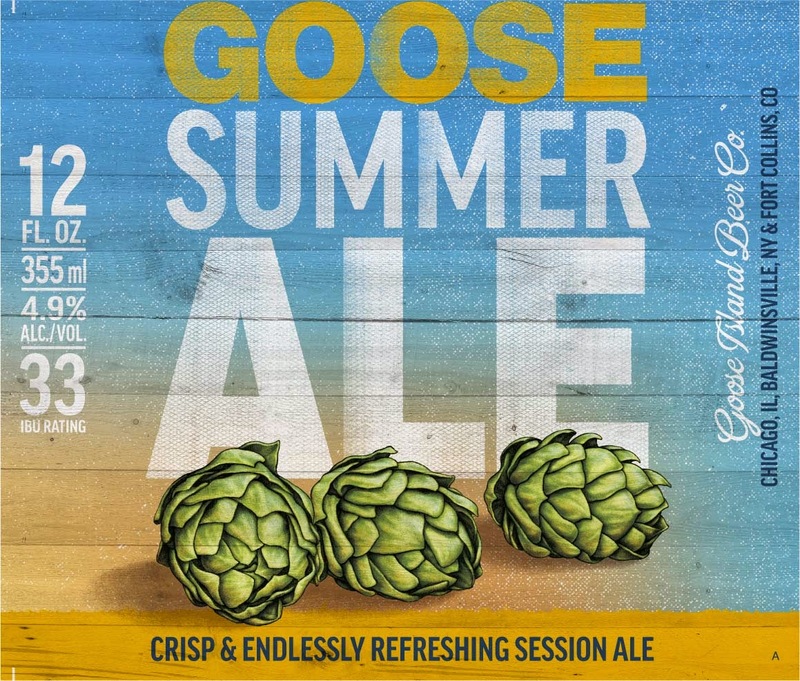 Different than the previous Summer Ale from Goose Island. New Version. 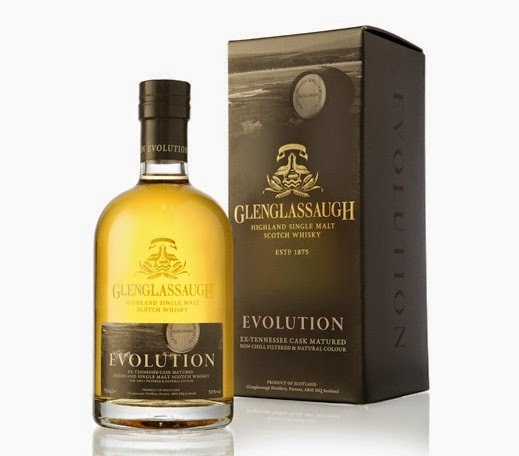 his has amazing clarity with sliced pear, mineral, apple, hints of cream and perfume. It's tight, subtle and shy on the nose. 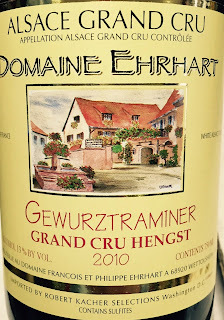 Full body, yet very fresh and precise with layers of ultra-fine tannins and a long, long finish. 60% pinot noir and 40% chardonnay; 20% fermented in barrel and 20% no malo. All about intensity, finesse and focus. 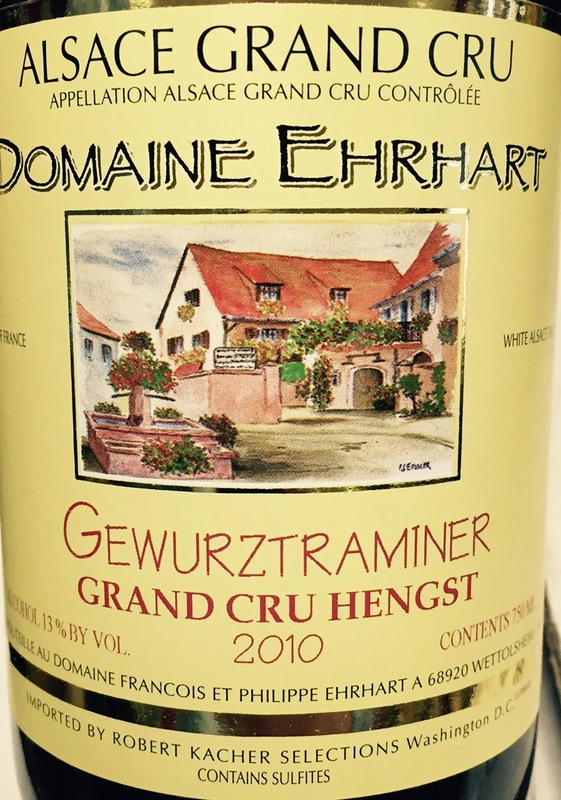 So structured and firm - it has the structure of grand cru like Batard-Montrachet. Compare to $33 Wine Spectator Suggested Retail price. Lightly floral, with apple blossom and honeysuckle notes, this is open-knit, offering fresh flavors of apricot, lychee, kumquat, spice and herb. Hints of smoke and Grand Marnier liqueur linger on the finish. Drink now through 2020. 100 cases imported. Always cut fresh to order, come in for a taste. Ballwin will be featuring both the young and aged versions of Mahon. Mahon has a bold, magnificent flavor that could never be called mild. The yellowish-orange rind conceals a soft, slightly salty and decidely spicy interior. 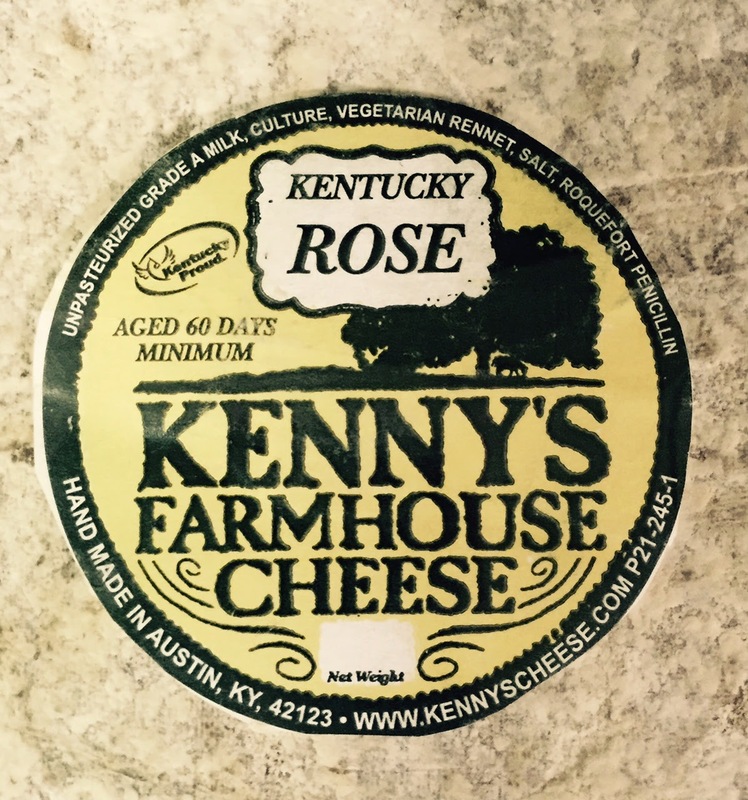 It is a semi-hard cow's milk cheese made both "young" and "aged". Many refer to it as a cow's milk version of the famous Manchego cheese, but Mahon is its own delicious cheese. It does not have to stand in the shadow of Manchego. We brew this dark special beer every year for Easter. It contains several types of malt and during the brewing process two different kinds of herbs are added to give it that fine, special taste. Its ruby red colour, high alcohol concentration of 10% VOL and its full and well-balanced taste are a source of vitality and strength. A true delight, even for the most critical connoisseur. For ideal tasting, serve cool at a recommended temperature of 7-8° C and pour out gently in one movement. 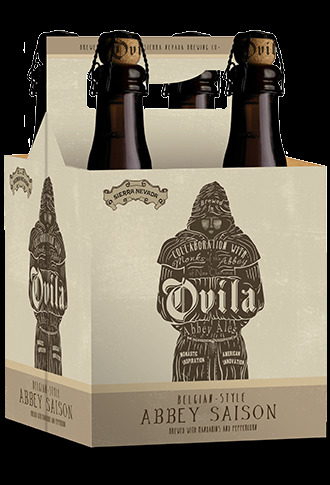 This pleasant, dark special beer is chosen by all who love a richer, slightly spicier tasting Ale. When Martha and I began thinking about what type of beer to brew next for PRETTY THINGS, there was no discussion. In fact we’ve had it figured out for years. We both had our hearts set on brewing the sort of beer we loved so much in Yorkshire. Many people know that Martha and I love Theakston’s Old Peculier, at least the cask version. But Robinson’s Old Tom is high on our list as well. Now that Samuel Smith has released Yorkshire Stingo that makes three. At the brewery where I worked in Yorkshire we made a unique beer called “Morocco Ale” that is quite similar as well. Obviously PRETTY THINGS isn’t all about simple replication. As a rule we don’t do beer “styles” straight up, as it doesn’t leave any room for creativity. Instead we take our inspiration from great beers as a starting point. “Rustic Dark Ale”, is about as apt a descriptor as we could come up with for Saint Botolph’s Town (we almost used “New World Stingo” but decided to save that for a future beer). This ale is formulated with the malts of Thomas Fawcett & Sons of Yorkshire, England as its base. When I was brewing in Yorkshire I visited this magnificent maltings many times, seeing crystal and roasted malts still made by hand. On brew day their crystal malt gave an amazing golden raisin-like aroma in the kettle. Fantastic! As we did in Jack D’Or, we used a small amount of Malted Oats, but cut it this time with Torrefied Wheat. We “chaptalized” using four different types of sugar in very small doses for both flavour AND colour. SBT is fermented with two yeast strains for a unique rustic finish. But it’s in the yeast strains where this beer really departs from the typical: one is a German ale strain, the other is a common English strain. Why? Because it’s about the flavour, not just ticking the “style” boxes. In the end we have an ale of 5.9% abv with a big malty, almost smokey Black Malt character, a bitter attack from Fuggle hops, a rich barleymalt finish, some dried coconut hints and an old ale acidity around the edges. We’ve even timed its tan head, standing proud for ten minutes! The name “Saint Botolph’s Town” is in tribute to our great home in America: Boston. The original Boston in Lincolnshire, England is an abbreviation of “Botolph’s Town” or “Botolph’s Stone”. When we were back in Yorkshire recently, we found a churchyard where St. Botolph spoke in the year 675; a ‘stump’ (broken old cross) marks the spot. Saint Botolph is a 7th century saint from England whose feast day is June 17th. Perhaps a great day to save a bottle or two for! How about some Fluffy White Rabbits for Easter! Our first Spring, we brought you a magical tree full of waving babies… and the Baby Tree has stuck around, we’re happy to say. So for our second Spring, and each Spring since, we’ve made a pale gold, hoppy triple called Fluffy White Rabbits. 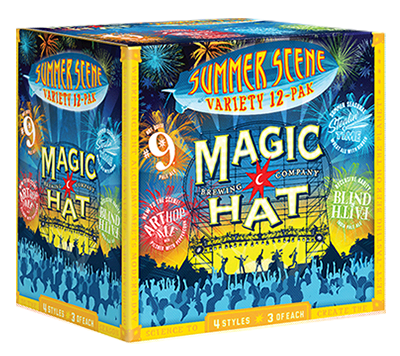 This is a fun and Springy beer: possibly even our fun-est beer. In Yorkshire, they say “White Rabbits” on the first of the month for luck, and here’s to a lovely warm Springtime for all of us! 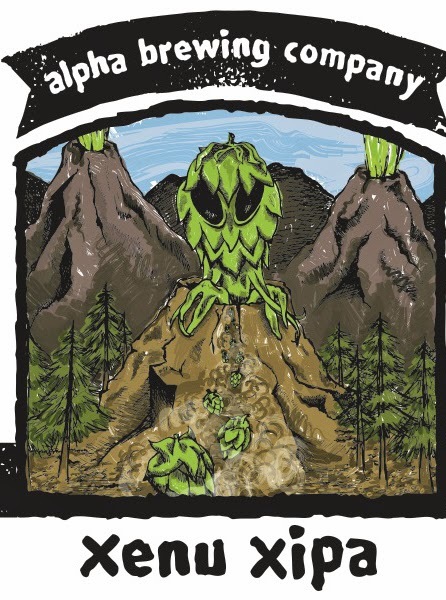 The beer is 8.5% abv, with Saaz, Styrian Goldings and Strisselspalt hops added aplenty. Fluffy mouthfeel: yes, really! There’s a faint sweetness with tropical fruit undertones. Fluffy White Rabbits is a very “Pretty Things” take on a Triple. We use what we think are the finest ingredients around: malts from Weyermann (Germany) and Fawcett (Yorkshire) in this beer. It’s a fun one, we hope you enjoy it! 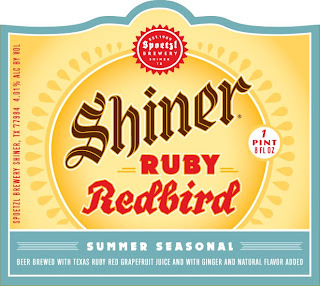 Dann has been working on the poem for this beer since springtime of 2009. One day, maybe you’ll come back and find it here. One day. Lovely Saint Winefride is a “brown” lager, created by Dann using a complicated and extremely-rare decoction mash. You’re correct, “Brown Lager” isn’t actually a style, but we wanted to make the most deliciously malty lager imaginable. At the same time we wanted this to taste like a lager you’d actually find in Germany, bursting with authentic character and suitable for the most discerning old-timer. Besides the decoction mash, we fermented Saint Winefride at 52 degrees and lagered her over a period of 9 weeks in the deep of winter. They just don’t make lagers like this here in New England. The beer is malty, containing a blend of German malts and roasted German malts. There’s even the wisp of smoke near the end. St Winefride lived in post-Roman Wales from 600 to 660 A.D. She was charming and intelligent, and decided to become a nun. Unfortunately, this news went down poorly with her suitor, Caradoc, who hacked off her head. Luckily, her Uncle Beuno was able to perform the miracle of reattaching it and she recovered fully. (Hooray!). She became an Abbess and governed Gwytherin Abbey in Wales until her death on November 3rd, 660 A.D. 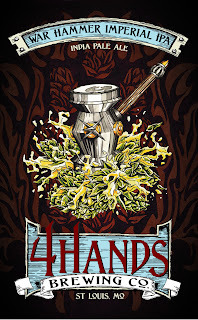 The lager, yes lager, started out as an idea to create a very rustic beer with a roasted character and a brown disposition. 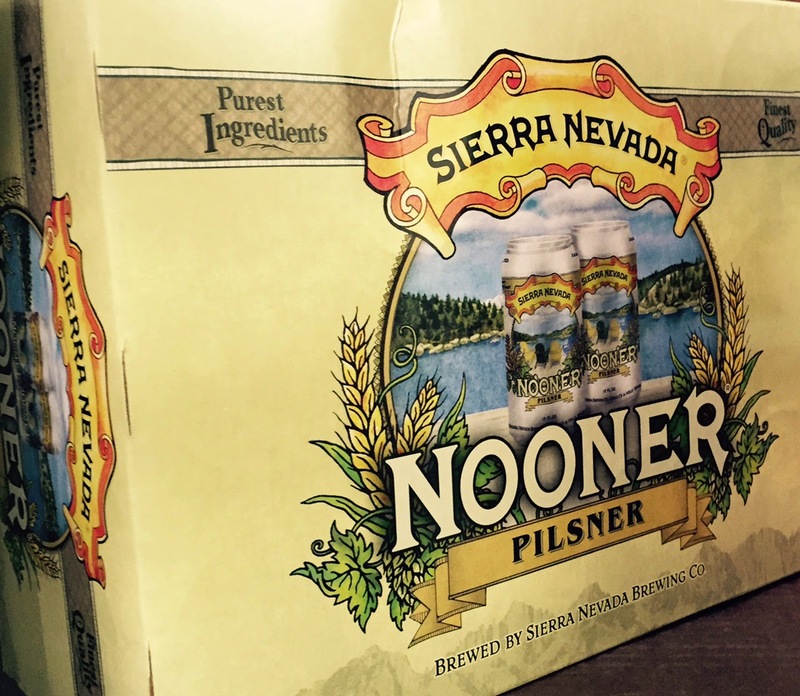 We imagined a pre-Great War sort of beer that might have been on its last legs of popularity. The kind of beer young folks of the time would laugh about as being “an old man’s lagerbier”. 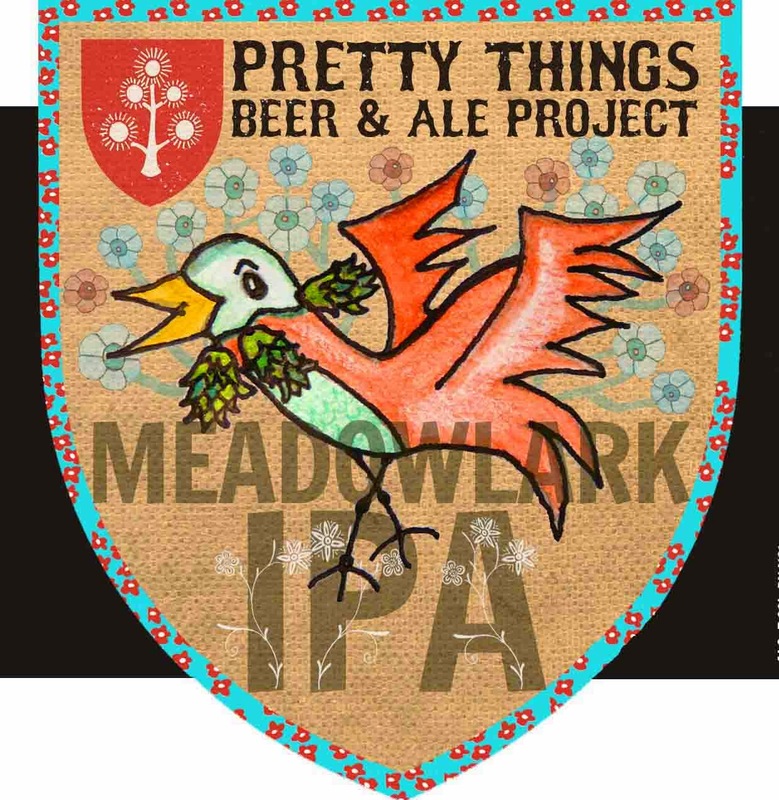 Well Pretty Things is the old-man’s-dream-beer-brewer, so we decided to give it a whirl. We started with malted barley and hops from the German tradition and employed a single decoction mash. Decoction is a slightly complicated, time intensive and little used technique (on this continent anyway) that insured temperature accuracy in the age before real temperature control. Got it? Okay, that was a boring explanation. How is this: we took a portion of the mash and boiled it at 212 degrees F for 15 minutes. Trust us, boiling a mash is rare. Dann has only done this a handful of times in his twenty year career (on purpose anyway). Ahem. We continue by saying this brown lager is also quite delicious and nice to drink. If you choose to not think about boiling mashes and old men we assure you this beer will still very much please your palate. Quite a lady! 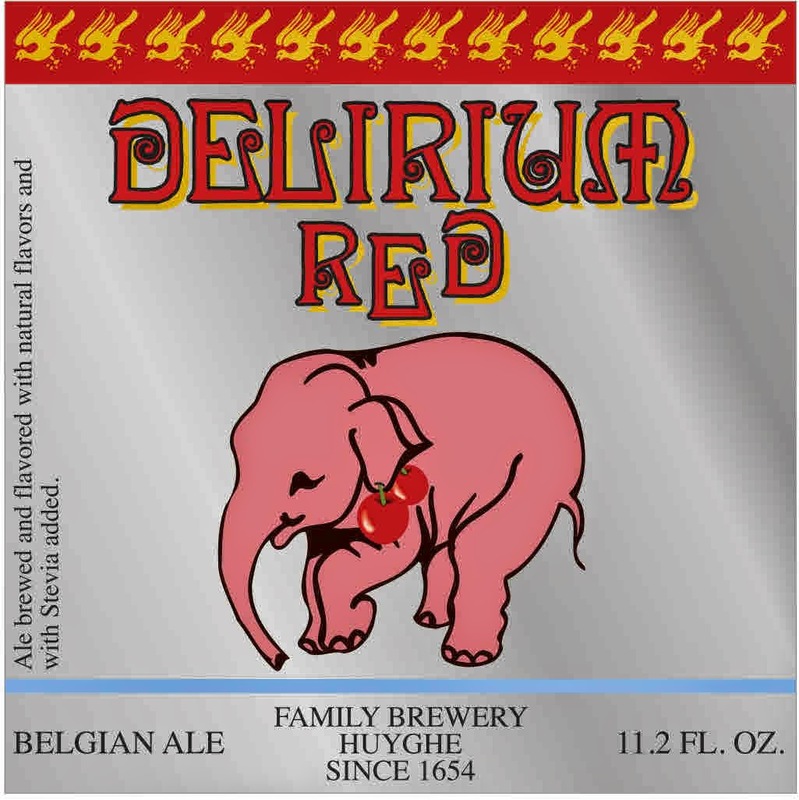 We hope you enjoy this beer! Keep an eye on this page as we will add more beery-details in the days to come. Summer Seasonal Ruby Redbird is here! Yes, it is here! The Shandy season is upon us! 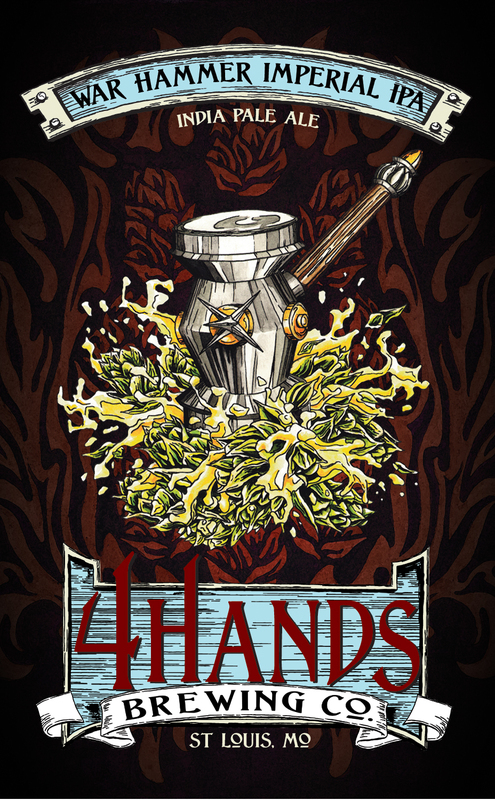 4 Hands Downfall will go through the BRC - on Thursday.